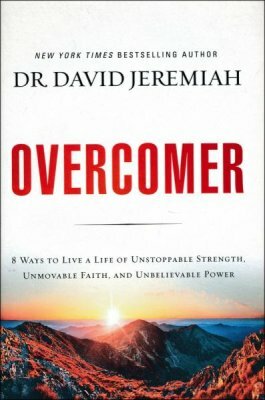 New Jerusalem Christian Fellowship is offering a new class called, "Overcomer," by Dr. David Jeremiah on Wednesdays from 6:30-7:30 pm. Dr. Jeremiah uses Paul's instructions in Ephesians 6 -- his command for us to overcome the forces of evil by putting on the armor of God -- to lay out a pathway for spiritual victory. We will also be reminded that we are not alone in this fight. God knows what we need, and He provides us with His power so we can face life's challenges assured of success. The church serves a dinner preceding the class at 5:30 pm.